of our kits and offers you a working aid in the definition of your project. 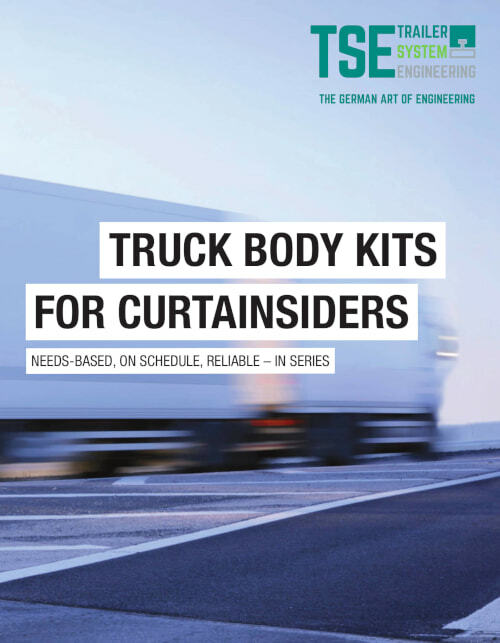 We supply certified truck body kits for curtainsiders in our modular concept: Our components, modules and roof systems offer many variants including the option to customize them. In the case of individual applications we design and engineer to your specific needs. 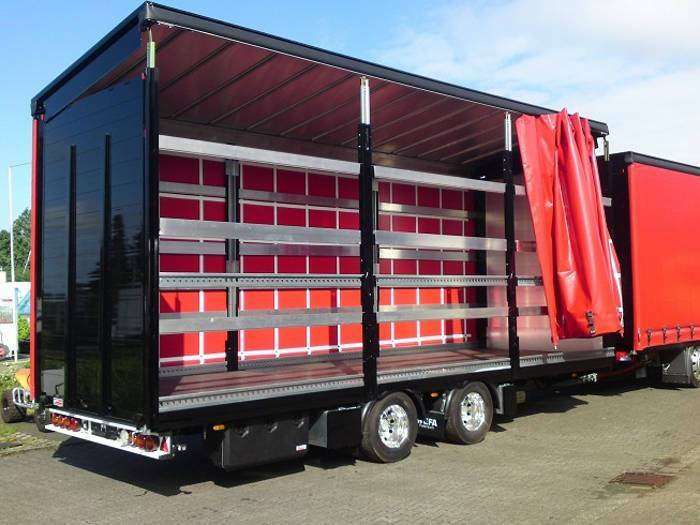 Based on our experience, we offer qualified advice about all curtainsider transport solutions and a prompt delivery of our products. 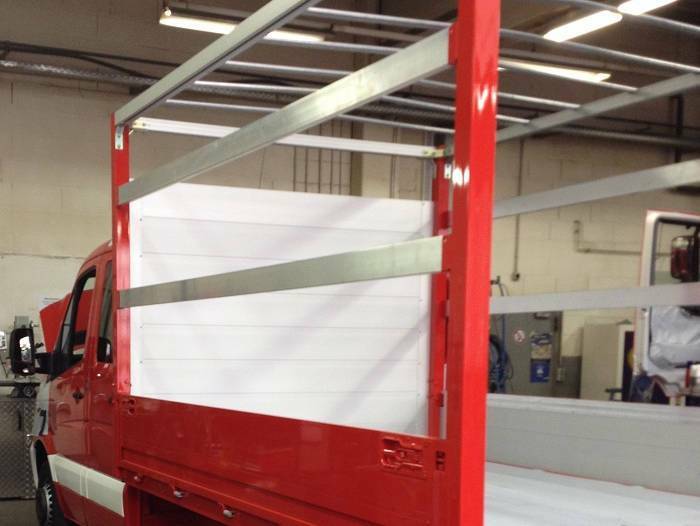 Using our truck body kits will allow you to save a significant amount of time and money. For specific demands we design and manufacture new concepts and bodies that will match your needs. 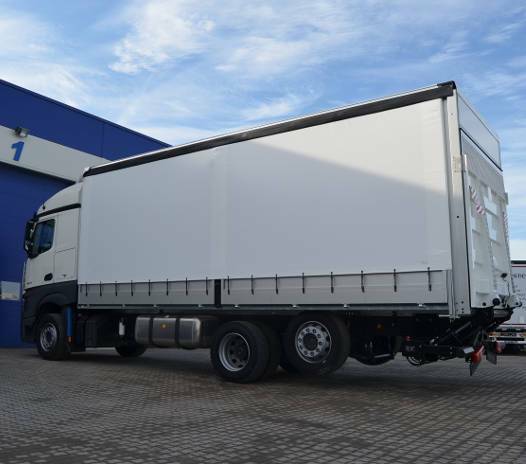 Our easy to mount body kits are precisely manufactured and consist of the components: front wall, rear portal, side option, roof system and subframe. 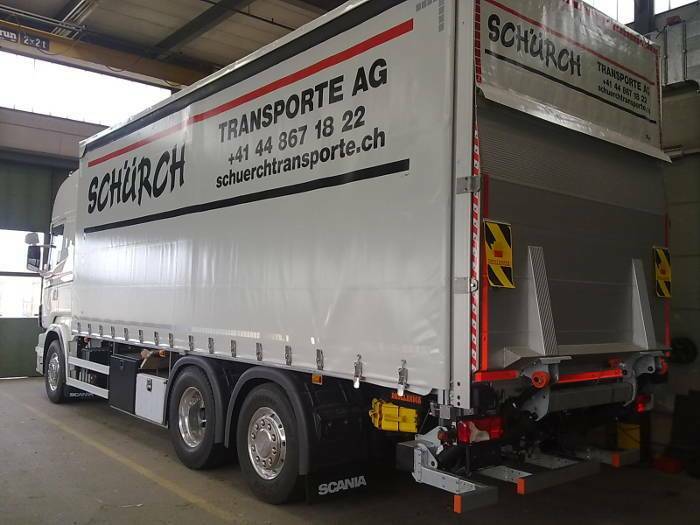 For semi-trailers, and truck and trailer combinations in various applications and industries – suiting almost any transport solution. The single components and modules can be ordered individually. 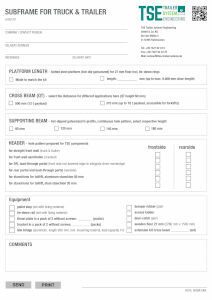 All common loads securing certificates are available for our kits. 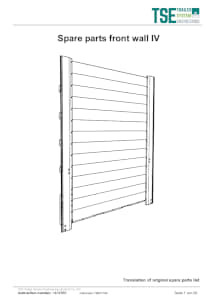 Choose between three options: the standard portal and the load through portal are supplied with robust, easy to maintain mono-link hinges. 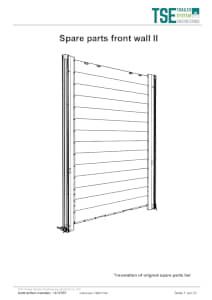 The doors seal well, corner stanchions and fillings are made of weight-optimized aluminum. 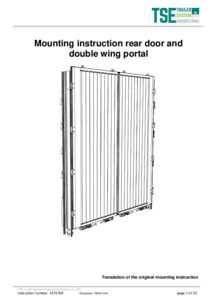 The taillift portal is available with a top gate and can be provided for all roof systems. 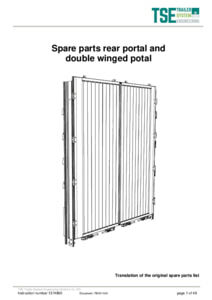 In general, the rear portal is compatible with all four lift systems. 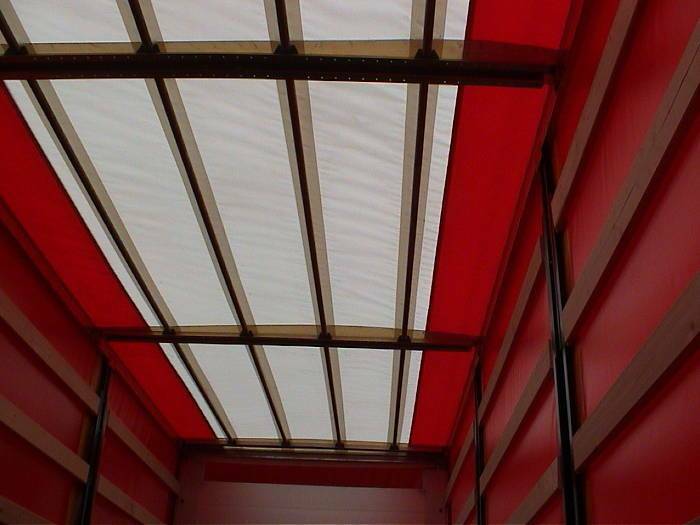 We manufacture two sliding roof systems and two fixed roof systems, upon request also the (non-certified) full tarpaulin roof. 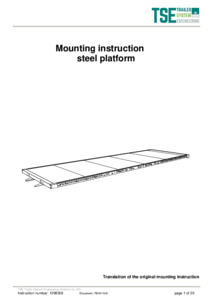 All roof systems use a lightweight, stable aluminum profile as a beam. 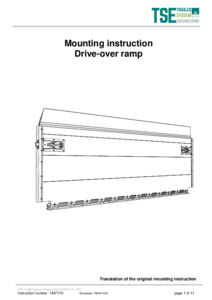 The sliding roofs are built on long lasting steel linkages and ball bearings; the low opening forces lead to an easy opening and closing procedure. 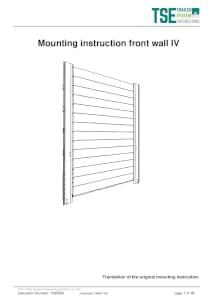 You will have a clear lateral loading area by using the TSE-front wall including the central lift systems as no slat pockets interfere. 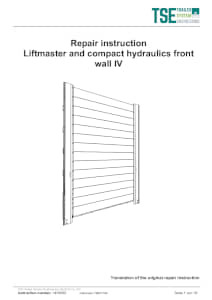 By using side extensions and accepting a slightly reduced side loading path, manual lift systems can be installed. 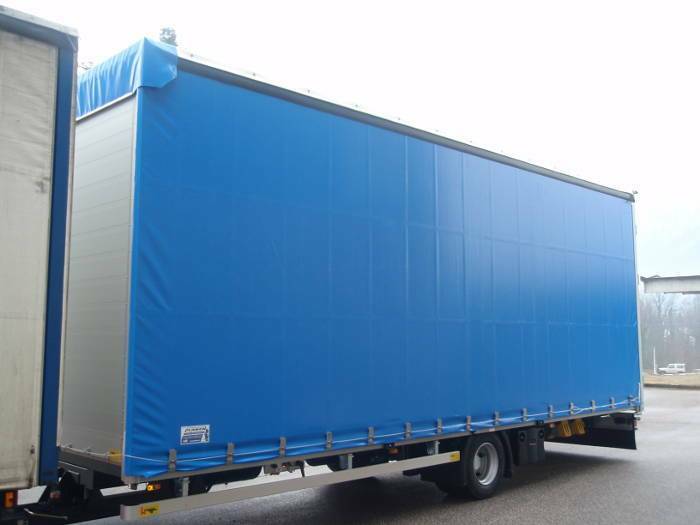 Available for curtainsiders, dropsiders and quick curtainsiders. 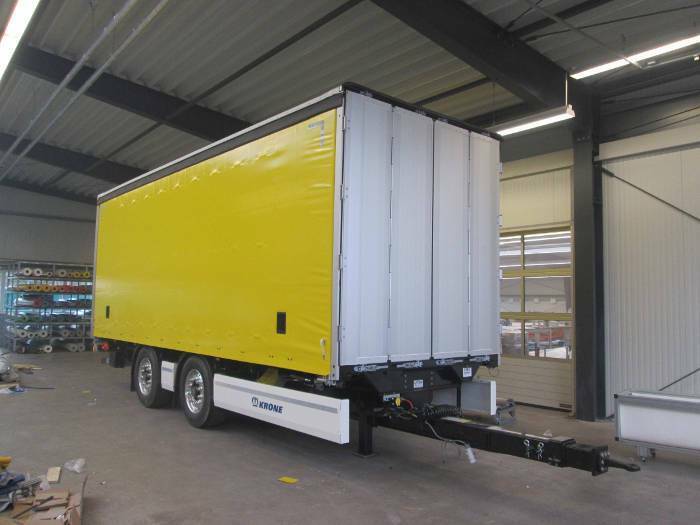 Three different side options are available: standard curtainsiders including our robust middle stanchions, dropsiders with snap lock drop sides including bolt fasteners, and the quick curtainsider (QCS) with integrated micro stanchions. The smooth running middle stanchions offer a range of advantages such as less effort, better running characteristics, a longer lifespan and increased security. 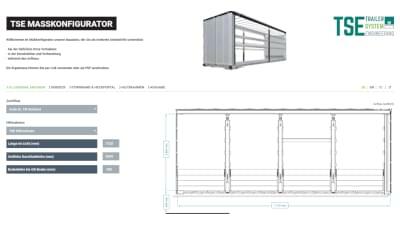 The QCS-system is a system incorporating the functions of the middle stanchions and slats by using an integrated micro-stanchion system. 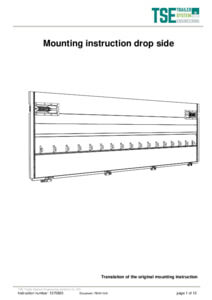 You will witness reduced efforts and time for loading and unloading in the daily use. 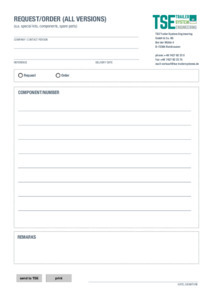 The robust design is easy to maintain and can be applied in many industries. 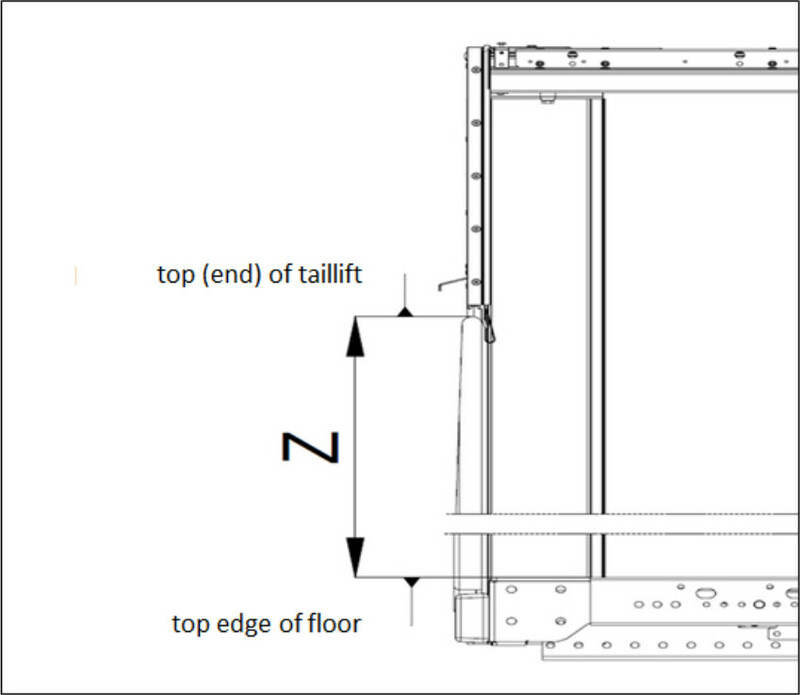 Full stability at low weight: Our hot dip galvanized bolted steel subframe for 27mm floor plates is easy to assemble and can be adapted to different payloads – number of crossbeams according to your needs. We offer two central hydraulic and two manual lift systems, which are integrated in the corner stanchions – as an integrated system or via an additional side extension. Please choose a technical questionaire. We will contact you as soon as possible. 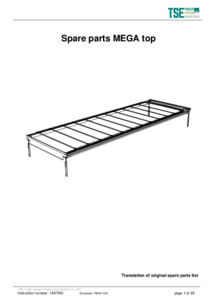 Aouble-sided (incl. 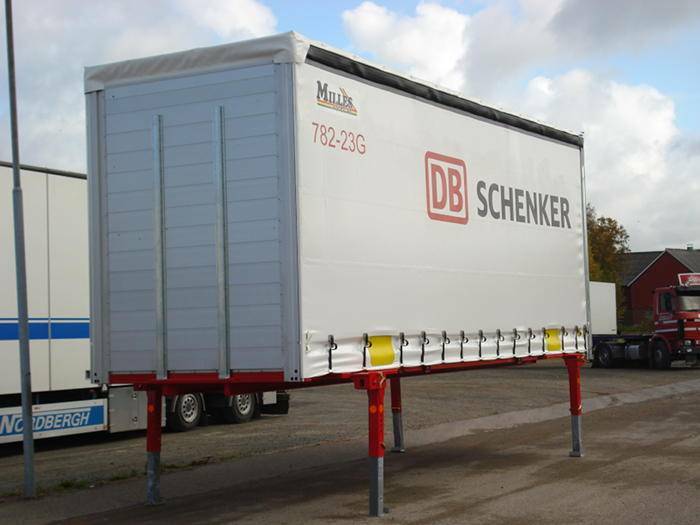 steel micro-stanchions, 2 x guide carriages, pallet stop) or one-side only (with CS or DS). 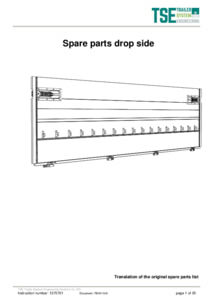 Dropsides are made of 25mm wide AL snap-lock profiles including screwed hinge mountings as well as fasteners (Hestal 681). 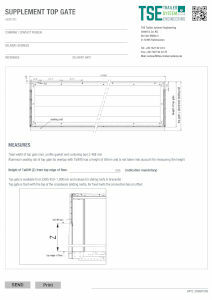 Based on Code XL certified add-on; in addition a double-sided pallet stop. Attention: Cont. 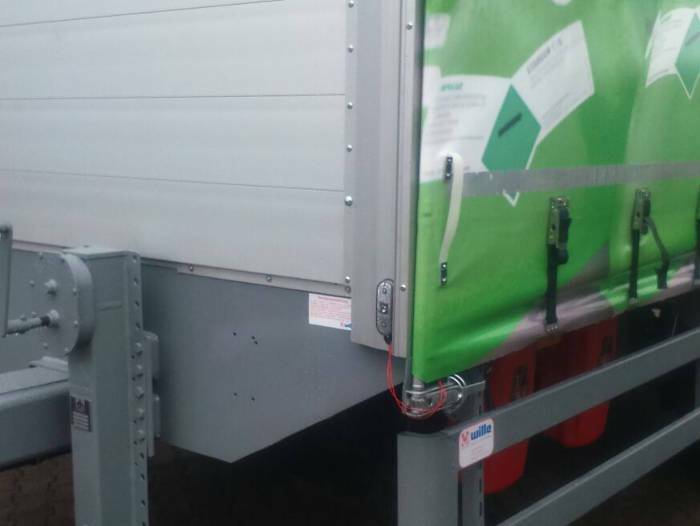 loading height is reduced by about 25 mm by using the pallet stop. 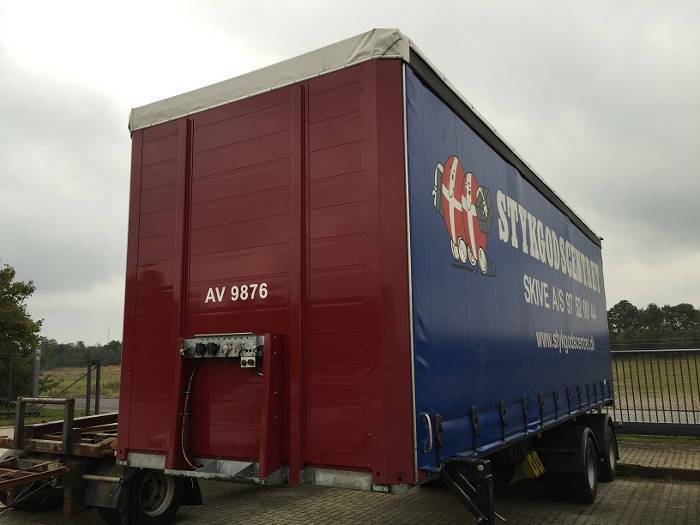 Available for Truck & trailer; also through-loading trailer. 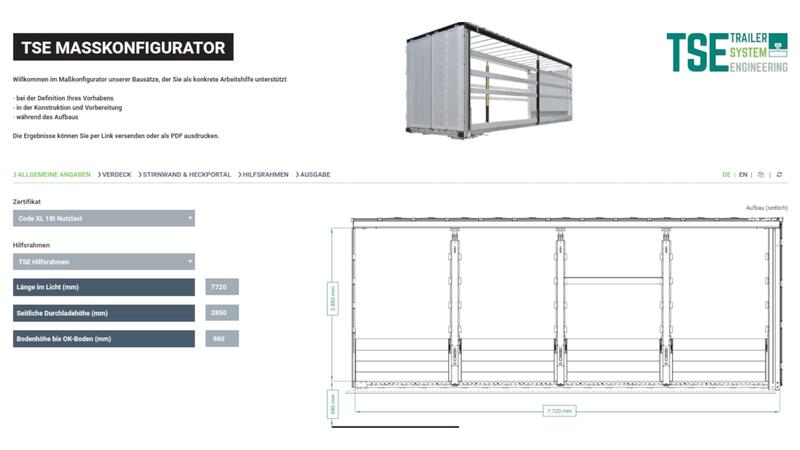 Cargo Securing Kit containing for each stanchion field: 12 x aluminum slats, 4 x tie-down slats (steel), 2 x tie-down slat adapter for diagonal tie-down, 2 lashing straps (2,000 daN) and 2 locking beams for the rear stanchion field. 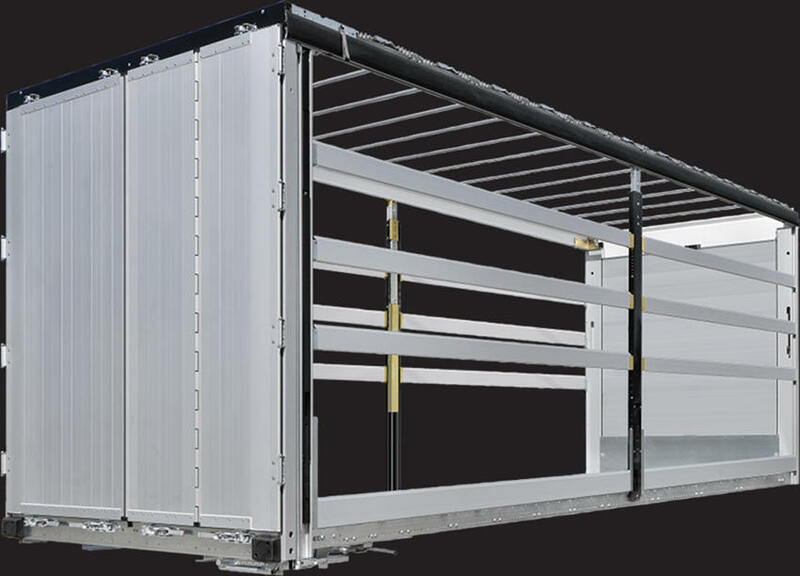 Available for Truck & trailers; also through-loading trailer. 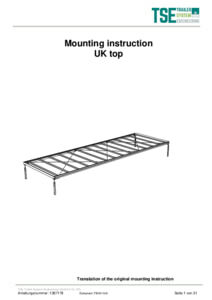 Cargo Securing Kit containing for each stanchion field: 1 x reversable slats, 2 x tie-down slats (steel) as well as 4 x locking beams per body. We conclude all delivery contracts exclusively under the following terms, even if we do not expressly invoke such in the future. The Ordering Party officially acknowledges these terms and conditions upon submission of an order. 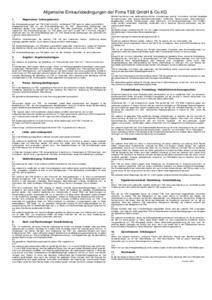 Deviations and terms and conditions of business that contradict our sales and delivery terms only become part of the content of the contract if such is expressly recognised by us in writing; even in such cases where we declare our willingness to accept deviating terms and conditions of business, our condition regarding retention of title which is specified below remains irrevocably in effect. Also remaining irrevocably in effect is the condition that we only accept liability within the framework of our warranty for damages to the object of delivery itself and we expressly do not accept or recognise more extensive liability claims to the extent that such is not our responsibility due to premeditation or gross negligence. Our offers are subject to change regarding price and delivery possibilities. The orders only apply as accepted by us if such are confirmed by us in writing or delivery ensues without further comment. This also applies in the event that the order has been submitted to a branch operation or a representative. 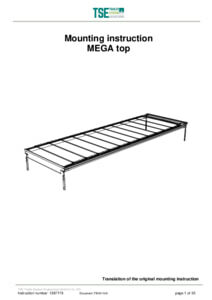 Our prices apply ex production factory, excluding packaging and loading. Our prices are based on currently existing cost factors. We reserve the right to adjust prices if said cost factors change by the delivery date. 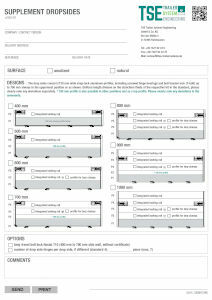 Value added tax is invoiced and listed separately. Packaging is only accepted for return and remunerated in the event of special agreement regarding such. 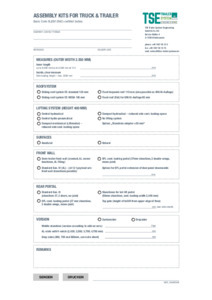 Our written order confirmation provides the standard for the scope of the delivery. Subsidiary agreements and alterations require our written confirmation. All of the drawings and calculations required for execution of the order provided to the Ordering Party remain our property and are to be returned to us upon completion of execution of the order. Such may not be transferred, forwarded or made otherwise accessible to third parties. Payments are to be made without any deductions and free of transfer charges to the seller’s designated account. To the extent that no other payment terms have been agreed, our invoices are due payable net without deductions within 30 days following delivery. In the event that payment is not received within the prescribed payment period, from the 31st day following the invoice date arrears interest in the amount of 5% above the respective European Central Bank rate will be charged, without any necessity of notice of default. This does not exclude charging of further arrears damages. Should instalment payments be agreed for the purchase price, then the entire purchase is due payable immediately in the event that a payment period is not complied with. The Ordering Party is not authorised to retain payment or credit payment against any counterclaims of any kind, including warranty claims. Should we subsequently become aware of circumstances that could depreciate the creditworthiness of the Ordering Party, then we are in such case authorised to declare our receivables as due payable immediately with no consideration of bills of acceptance received. In such case, we are further authorised to provide delivery only in the event of advance payment or security deposit/or to withdraw from the contract following an appropriate extension period/or to demand damages compensation on the basis of non-fulfilment. We are not obligated to accept bills of acceptance in payment. Should such be accepted, then this ensues under the usual terms of proviso and with additional calculation of the costs associated with such. Delivery Period – to the extent that no other terms are agreed. 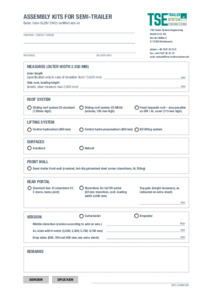 The delivery periods indicated are non-binding. They begin as soon as all execution details have been clarified and the Ordering Party has fulfilled all of the prerequisites required. Damage compensation claims on the basis of non-fulfilment or non-punctual delivery are excluded. If we are hindered in providing punctual delivery due to disruptions in our operating procedures or those of our suppliers which are unavoidable despite reasonable care or as a result of labour disputes, then the delivery period is extended accordingly. The Ordering Party will be notified in important cases as soon as possible regarding the beginning and end of such hindrances. 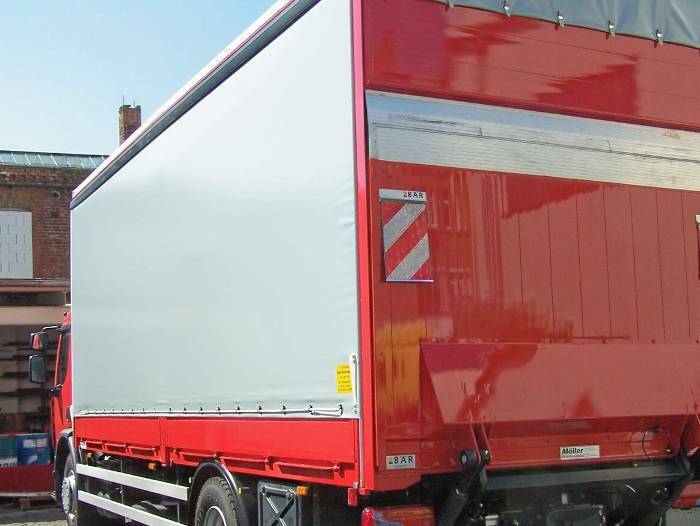 If delivery is rendered impossible by such circumstances, then our delivery obligation is no longer applicable and damage compensation claims by the Ordering Party are excluded. If a specific delivery date is agreed, then such is postponed accordingly in the event of circumstances described above. 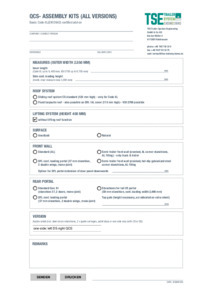 Should we fall behind schedule, then the Ordering Party is authorised to establish an extension period for serial production articles of 3 weeks or an extension period for special orders consisting of at least 1/4 of the originally planned delivery period; following expiration of such extension period with no result, the Ordering Party is authorised to withdraw from the contract. Damages compensation claims by the Ordering Party due to delayed delivery are excluded to the extent that such are not based in gross negligence on our part; such claims are limited for each full week of delivery date delay to a total of 0.3% but no higher than 3% of the value of the part of the overall delivery which cannot be used punctually or in accordance with the provisions of the contract as a consequence of the delay. Should shipment be delayed by the Ordering Party, then we are authorised to charge at least ½% of the invoice amount for storage beginning in the month following notification of shipment readiness. 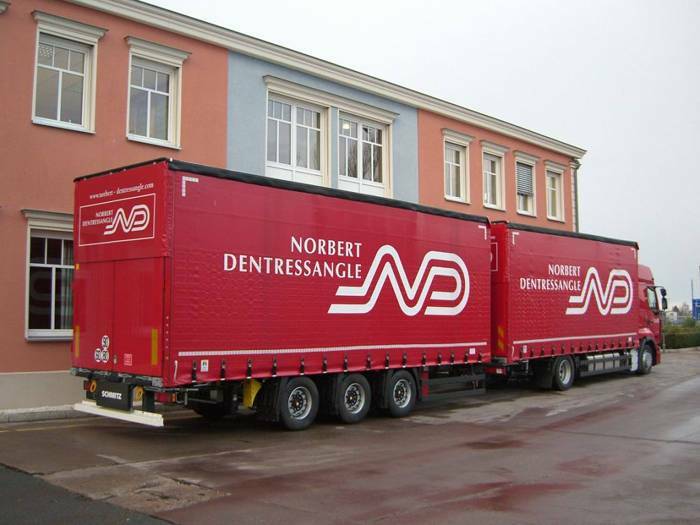 Shipment and Transfer of Risk – to the extent that no other terms are agreed. Our deliveries ensue ex works. 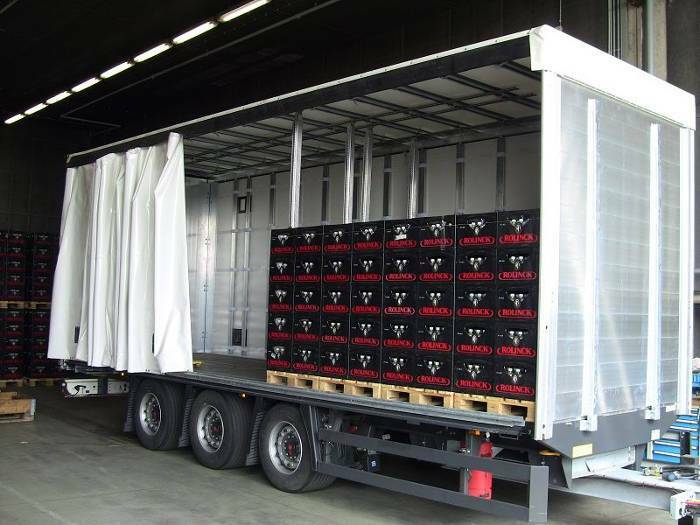 All risk is transferred to the Ordering Party no later than the point when the goods leave our production facility, also if transport is conducted with our own means of transport. Should shipment be delayed because the Ordering Party does not accept the goods 14 days after notification of shipment readiness, then the risk is transferred from this day on to the Ordering Party. 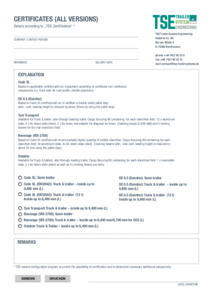 At the request and expense of the Ordering Party, we are prepared to conclude transport and storage insurance policies. Partial delivery is permitted. The Ordering Party is obligated to also accept delivered objects when such exhibit minor defects. The Ordering Party is obligated to inspect the goods without delay and to claim any defects no later than on the 2nd day following their receipt at the place of destination. Concealed defects must be reported without delay, in any case no later than 7 days after the discovery of their presence. Such notification must be made via registered letter directly to us, not to our representatives. We will take back goods acknowledged by us as defective and replace them with faultless goods. 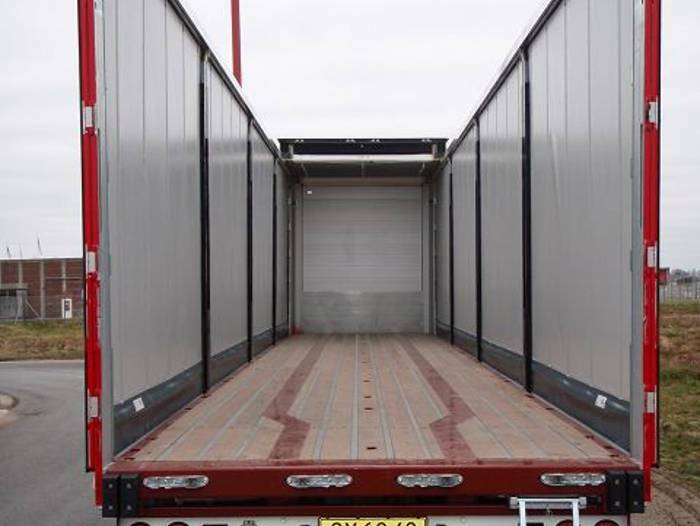 Parts that are the objects of defect claims are to be sent to us free of freight charges for inspection by us. In the case of deliveries abroad, all costs, in particular freight and customs clearance costs for shipment and re-shipment are the responsibility of the Ordering Party. Should we so desire, we are additionally authorised to inspect and if possible repair the goods reputed to be defective on-site. Without our express written consent, no alterations may be made to the goods reputed to be defective in the event of the loss of the warranty claim; otherwise, the warranty claim is nullified. In the event of verifiable defects, we have the option either to repair the defects free of charge or to replace the affected items free of charge against return delivery. More extensive claims, in particular for conversion, cost reduction and damages compensation, above all as well for more extensive damages, are excluded. If sample pieces are manufactured and provided to the Ordering Party for inspection, then we are liable for ensuring that the delivery is conducted in accordance with such type samples. Should sample pieces be processed by machines that we manufacture, then following acknowledgement of said sample pieces, we are only liable for ensuring that the products correspond with our machines and samples. We can refuse to eliminate defects for as long as the Ordering Party does not meet its obligations. Our guarantee performances and all elimination of defects are no longer applicable if all parts of our operational instructions have not been complied with. The Ordering Party bears the burden of proof. In the absence of a separate written agreement, we assume no responsibility whatsoever that the devices supplied by us correspond with foreign provisions. Warranty claims expire no longer than three months following rejection of the notice of defects. Trial deliveries apply following expiration of the agreed trial period as accepted at a fixed price at our terms specified above to the extent that no contradictory written agreements exist or return shipment of the goods coincides directly with the expiration of the trial period. We retain title to the delivered goods until full payment of all charges, also future charges emanating from the business relationship, including all collateral charges, have been received. This additionally applies if the price for specific deliveries designated by the Ordering Party is paid. The Ordering Party is obligated at its own expense to insure the goods – be it in their original state or after subsequent processing or mixture – against fire, theft, water and all other damages and to provide us with verification of the conclusion of such insurance policy/policies at any time upon request. In the event of an insurance claim, the Ordering Party already cedes today its claims against its insurance to us in the amount of the value of the affected goods. The Ordering Party must safeguard the goods at each stage and, upon request by us, must store or distribute such in a particular manner. In the event of conduct on the part of the Ordering Party contrary to the terms of the contract, in particular in the event of payment arrears, as well as in the event of payment difficulties, deterioration of the financial circumstances and the submission of an application for the opening of a settlement or insolvency procedure, we are authorised to take back the delivered goods following admonition and the Ordering Party is obligated to hand over such. The assertion of the retention of title and retaking of the goods as well as their attachment by us do not apply as withdrawal from the contract, to the extent that the provisions of the Consumer Credit Legislation do not apply or such is expressly declared by us in writing. In other cases, retaking of the goods ensues for the safeguarding of our claims. All of the transport costs and storage costs associated with such retaking are the responsibility of the Ordering Party. The same applies for any value reduction and for disassembly costs. The Ordering Party is authorised to further process and resell the delivered goods in the normal and proper execution of business. Nevertheless, the Ordering Party already cedes today all receivables in the amount of the purchase price (including value added tax) agreed between us and the Ordering Party emerging for the Ordering Party from the resale of the goods, and does so regardless of whether the goods have been resold without or following completed adaptation/processing, respectively, whether they have been sold to one or more purchasers. The Ordering Party ensures that no blanket assignment to a factoring enterprise or a bank exists at the time of the conclusion of this contract. If the Ordering Party is entitled to order a cautionary hypothecation in accordance with Sec. 648 of the Federal German Civil Code (BGB), then the Ordering Party cedes this entitlement to us now. We herewith accept the cession and authorise the Ordering Party to collect the receivables from the resale following such cession. Our authority to collect the receivables ourselves does not apply as long as the Ordering Party meets its payment obligations properly and punctually, and is not in arrears. Regardless of this, the Ordering Party is obligated at all times upon our request to inform us without delay of the ceded receivables and their debtors, to provide all of the information necessary for collection, to provide all of the affiliated documentation for such and to notify the debtors (third parties) of the cession. The authority for the resale or other use of the goods for which we retain title is eliminated under the circumstances specified in Fig. 3, under which we are additionally authorised to retake the goods. The processing or alteration of the delivered goods by the Ordering Party is constantly conducted for us without any liabilities emerging for us in the process. By processing the delivered goods, the Ordering Party therefore does not obtain ownership of the newly manufactured object in accordance with Sec. 950 of the BGB. Claims asserted by third parties for recourse, damages compensation or other claims emerging as a result of defective processing, material usage that is not in accordance with the intended purpose of the object or any other circumstances are the responsibility of the Ordering Party. If the goods supplied by us are processed with other objects owned or title-retained in accordance with Sec. 455 BGB or purchased by the Ordering Party, then we acquire sole ownership of the processing product. The newly manufactured items are valued in relation to the invoice value of the goods delivered to which we retain title to the invoice value of the other processed objects at the time of processing. If the goods delivered by us are inseparably mixed with objects not belonging to us, then we acquire co-ownership of the new item in the relation of the invoice value of the goods provided by us to the invoice value of the other mixed objects. The Ordering Party safeguards our co-ownership, as in the case of processing in accordance with the previous Figure. Upon our request, the Ordering Party must store or distribute the goods in a particular manner. The Ordering Party is not permitted to hypothecate nor assign for security the goods for which we retain title or the items manufactured from them. 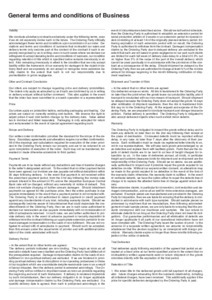 Attachments, confiscations or any other dispositions made by third parties are to be contradicted immediately by the Ordering Party, who must in particular notify us without delay by registered letter in the types of cases specified above as well as in the case of any other encroachment of our ownership and to provide us with all information and documentation required for the protection of our rights. Executory officers or third parties are to be notified of our ownership. The Ordering Party is obligated upon request to inform us or render account without delay regarding present goods stocks, the processing or combination of goods supplied by us and the receivables arising from their resale. We accept the obligation to release upon request by the Ordering Party the securities receivable by us at our discretion to the extent that the value of all the claims to be secured, insofar as such claims have not already been settled, exceeds 20%. 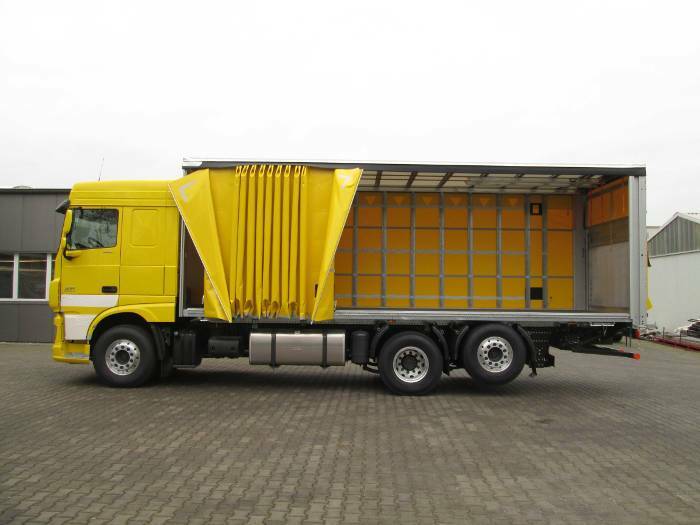 The place of fulfilment for delivery and payment is Ratshausen. Legal domicile is Balingen. The same applies for acceptance or cheque liabilities. Even in the event of individual legally impracticable points, the remaining parts of the contract remain binding. The law of the Federal Republic of Germany is exclusively applicable for all deliveries, performances and payments. Should an individual provision be or become legally impracticable, the validity of the remaining provisions nonetheless remains unaffected. The author intended not to use any copyrighted material for the publication or, if not possible, to indicate the copyright of the respective object. The copyright for any material created by the author is reserved. Any duplication or use of objects such as framesets, diagrams, sounds or texts in other electronic or printed publications is not permitted without the author's agreement. If the opportunity for the input of personal or business data (email addresses, name, addresses) is given, the input of these data takes place voluntarily. 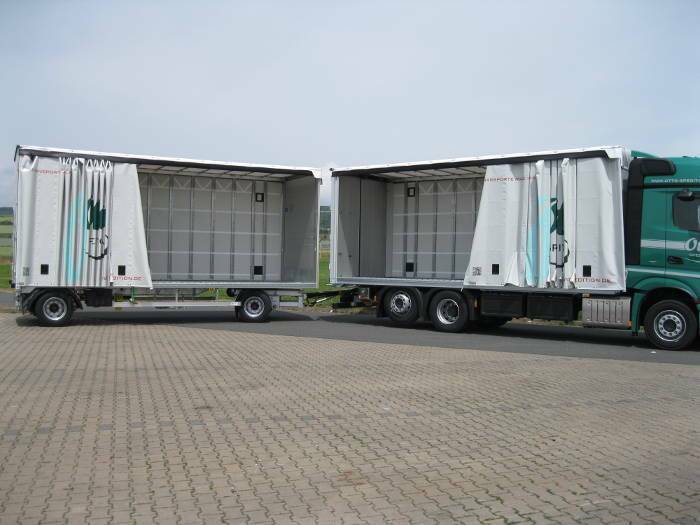 TSE Trailer System Engineering GmbH & Co. KG takes your privacy very seriously. 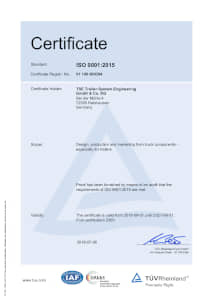 TSE Trailer System Engineering GmbH & Co. KG does not sell or rent your contact information to other marketers. 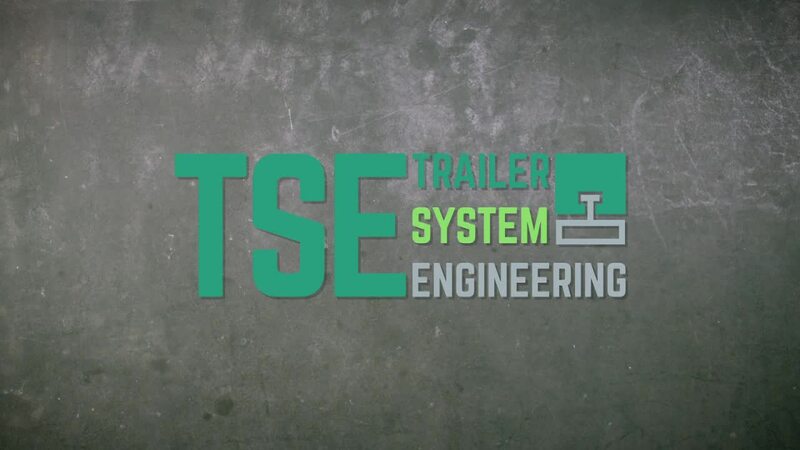 Willkommen auf der Webseite der TSE Trailer System Engineering GmbH & Co. KG. Selbstverständlich sind uns der Schutz Ihrer personenbezogenen Daten, sowie eine faire und transparente Datenverarbeitung, ein wichtiges Anliegen. Nachfolgend möchten wir Ihnen die Informationen zur Verfügung stellen, die Sie zur Prüfung und Wahrnehmung Ihre Rechte zum Datenschutz benötigen. Über das Kontaktformular, den Technischen Fragebogen, unsere E-Mail Adresse, oder per Telefon können Sie Fragen an uns richten und uns Nachrichten übermitteln. Wir verarbeiten Ihre Daten nur, um mit Ihnen auf dem gewünschten Wege in Kontakt zu treten und um Ihre Anfrage abzuwickeln (Rechtsgrundlage ist Art. 6 Abs. 1 lit a oder b DSGVO). Newsletter nicht vollständig angezeigt und Sie können eventuell nicht alle Funktionen nutzen. Wenn Sie die Bilder manuell anzeigen lassen, erfolgt das oben genannte Tracking. Wir setzen die Webanalysedienst-Software Matomo (ehemals Piwik) (www.matomo.org) ein, einem Dienst des Anbieters InnoCraft Ltd., 150 Willis St, 6011 Wellington, Neuseeland, („Mataomo“). Hierbei können pseudonymisierte Nutzungsprofile erstellt, ausgewertet und Cookies eingesetzt werden. Die mit der Matomo-Technologie erhobenen Daten (einschließlich Ihrer pseudonymisierten IP-Adresse) werden auf unseren Servern verarbeitet. Die durch das Cookie erzeugten Informationen im pseudonymen Nutzerprofil werden nicht dazu benutzt, den Besucher dieser Website persönlich zu identifizieren und nicht mit personenbezogenen Daten über den Träger des Pseudonyms zusammengeführt. Wenn Sie mit der Speicherung und Auswertung dieser Daten aus Ihrem Besuch nicht einverstanden sind, dann können Sie der Speicherung und Nutzung nachfolgend per Mausklick jederzeit widersprechen. In diesem Fall wird in Ihrem Browser ein sog. Opt-Out-Cookie abgelegt, was zur Folge hat, dass Matomo keinerlei Sitzungsdaten erhebt. Bitte beachten Sie, dass die vollständige Löschung Ihrer Cookies zur Folge hat, dass auch das Opt-Out-Cookie gelöscht wird und ggf. von Ihnen erneut aktiviert werden muss. Rechtsgrundlage ist Art. 6 Abs. 1 lit. f DSGVO. Unser berechtigtes Interesse liegt in der statistischen Analyse des Nutzerverhaltens zu Optimierungs- und Marketingzwecken. 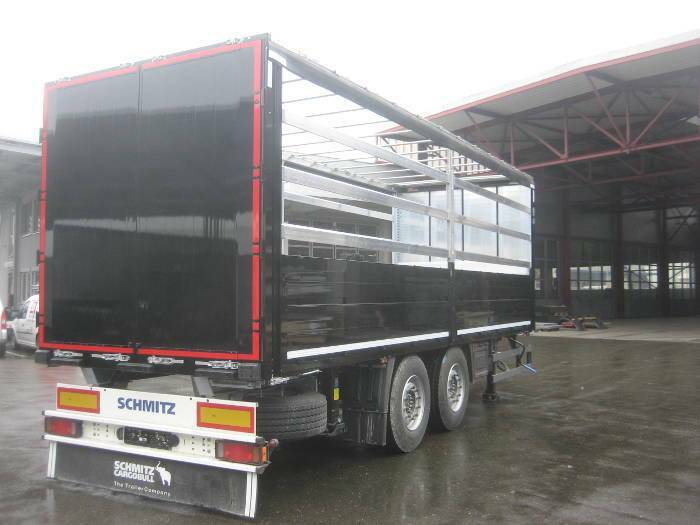 Die TSE ist ein Unternehmen der Schmitz Cargobull Gruppe. In besonderen Fällen kann es erforderlich sein, dass wir Ihre Daten gruppenweit verarbeiten. Eine Datenverarbeitung innerhalb der Schmitz Cargobull Gruppe erfolgt jedoch nur, wenn wir hierzu eine rechtliche Erlaubnis haben. Dies ist z.B. 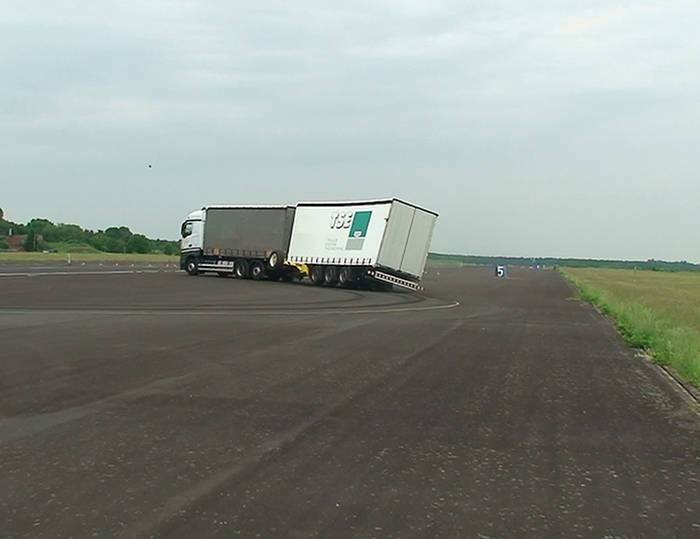 dann der Fall, wenn andere Unternehmen der Schmitz Cargobull Gruppe im Rahmen einer Auftragsverarbeitung für uns tätig werden oder wenn ein berechtigtes Interesse nach Art. 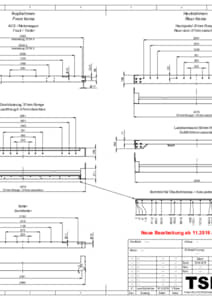 6 Abs.1 f DSGVO besteht. 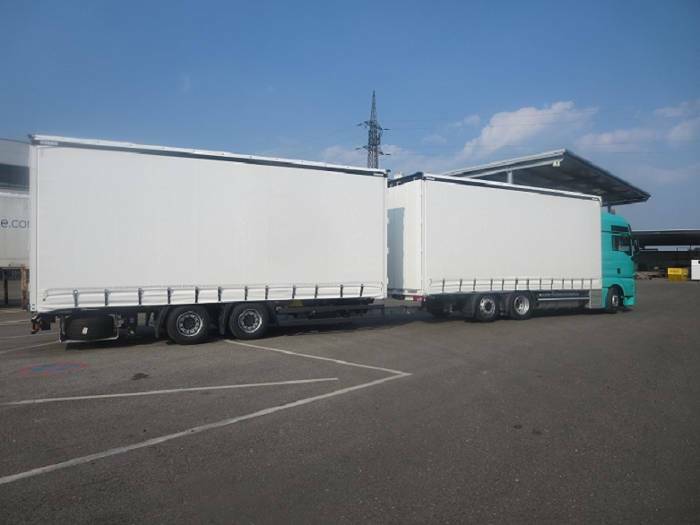 Weitere Unternehmen der Schmitz Cargobull Gruppe finden Sie hier. Ihre Daten werden an Dienstleistungspartnern weitergegeben, sofern diese in unserem Auftrag tätig sind und TSE bei der Erbringung ihrer Dienste unterstützen. Unsere Webseiten können Links zu Webseiten anderer Anbieter enthalten. Wir weisen darauf hin, dass diese Datenschutzerklärung ausschließlich für die Webseiten von TSE gilt. Wir haben keinen Einfluss darauf und kontrollieren nicht, dass andere Anbieter die geltenden Datenschutzbestimmungen einhalten.